Create & assign jobs to event staff and volunteers. Quickly detect scheduling conflicts & share assignments. Who’s available? Who’s doing what? And is it done yet? 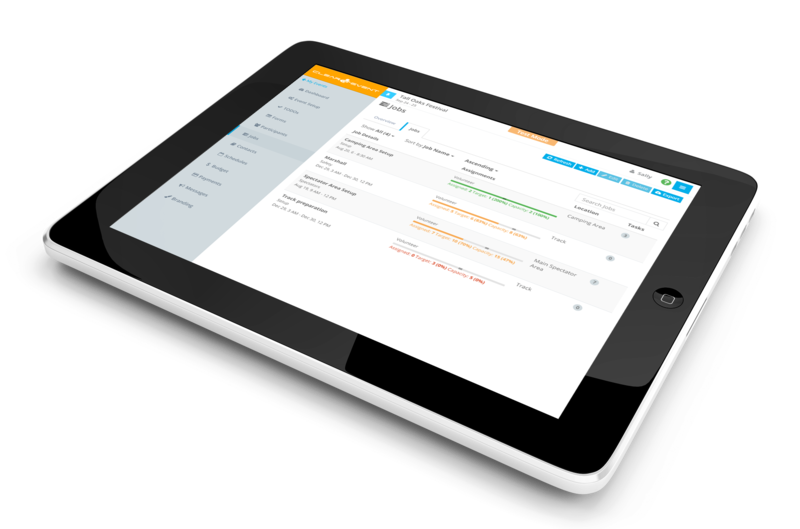 Create and manage job assignments with ClearEvent. Effortlessly manage participants like volunteers & event staff by assigning them to open jobs. Easily spot and correct job conflicts and overlapping assignments. Share job assignments with volunteers & event staff using the built-in Mobile Event App! Your workers will see a personalized view of assigned jobs & tasks, making planning a snap and reducing event-day training needs. Handle last minute changes, special requests, and understand how many unassigned jobs remain at a glance. Start Managing Jobs & Assignments Today!